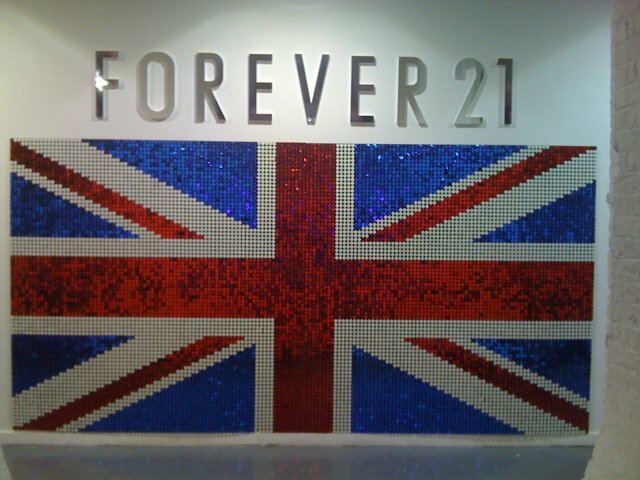 Dollydust and Sequins: Forever 21 hits the UK! Forever 21 hits the UK! American fashion chain "Forever 21" has plans to open up four stores in London's Covent Garden, Oxford Street, Regent Street and Westfield London, plus one store in Birmingham and one in Dublin, The new opening is expected as early as spring 2011, Amazing! The retailer offers value trend fashion and is possible to have an impact on shops like H&M and Newlook. 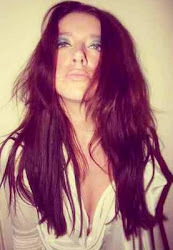 When I visited NY and Last Vegas I fell in love with forever 21! It is amazing, the items you get for under $20 is fantastic, and they have wonderful range of jewellery too! A small part of me wants America to keep Forever21 secret…. FOREVER! Check out http://www.forever21.com/ for a sneak peak of what’s to come, before it hits the UK next year!